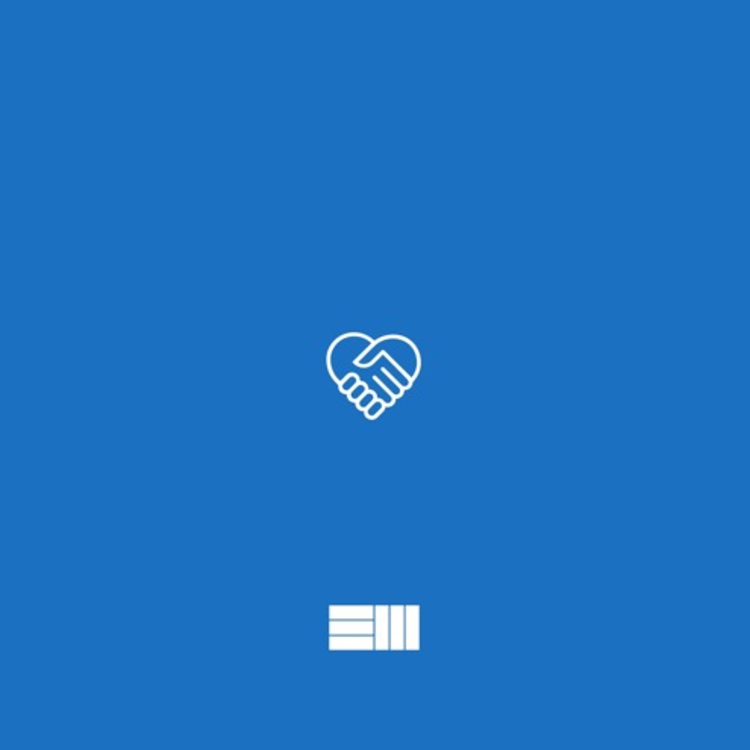 Listen to Russ' woozy "We Just Haven't Met Yet." After amassing a stoopid large internet following over the course of the past year and a half, Atlanta rapper/singer/producer Russ took his act on a national tour this summer. Now he's back to his regularly scheduled program of weekly drops. After releasing "Exposed" last week, he returned yesterday with a woozy, acoustic guitar-driven daydream, "We Just Haven't Met Yet." 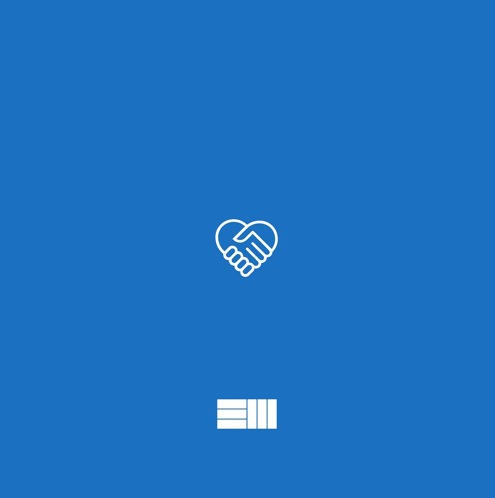 Self-produced, like nearly every Russ song ever, "We Just Haven't Met Yet" is organized around a few guitar strums that he chops up to give it a sampled feel. It's an ode to his dream girl, a former freak in the sheets with a good head on her shoulders.